One of my challenges this year has to get to caught up on some of my favorite series. 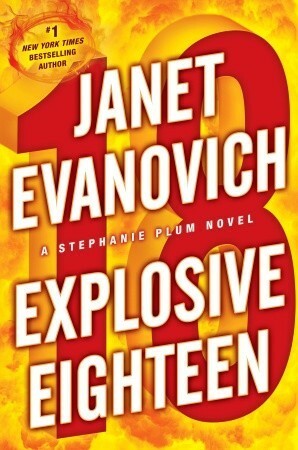 The Stephanie Plum Series by Janet Evanovich is the one I am concentrating on right now. I love these stories and they seem to give me just the pick me up I need. Plus they are really fast reads! Thankfully this is a Just For Fun catch up month! Stephanie Plum was on the trip of a lifetime to Hawaii when things go horribly wrong and she heads back to Trenton early. When she returns home she finds out the guy in the seat next to her on the airplane for the first leg of her trip home has been found dead. No wonder he missed the flight. His killer could be anyone and when Stephanie learns the FBI is involved and that the key seems to be a picture the deceased was supposed to be carrying she knows she is in trouble. She has seen that picture, in her carry on bag from the plane. So now she appears to be the killers new target plus Morelli, Trenton’s hottest cop, isn’t talking about Hawaii. Ranger, the man of mystery, isn’t talking about Hawaii. And all Stephanie is willing to say about her Hawaiian vacation is . . . It’s complicated. These stories are like a pair of comfortable slippers. All the characters we have grown to love getting themselves in crazy trouble and Ranger and Morelli doing their best to win Stephanie’s heart and keep her alive in the process. Since the movie was made I can clearly picture all the characters even though Dwayne “The Rock” Johnson will always be my vision of Ranger. Just my personal preference. 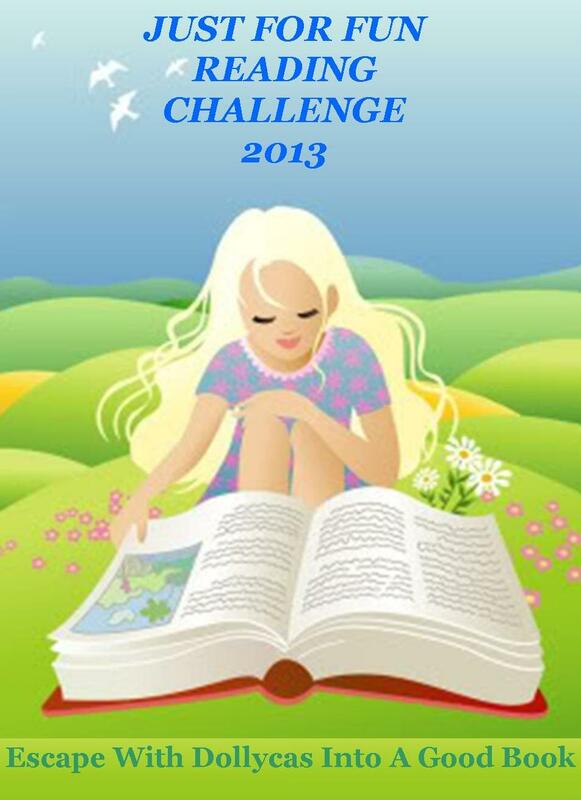 The stories are light and funny and a very quick read. When I need to escape into a book for pure amusement Stephanie Plum is my go to girl. She and Lula always put a smile on my face.